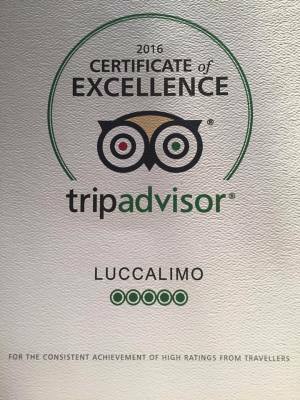 To all our friends and travelers, I would like to thank you all for the time you took to review your Italian experience with Luccalimo. As you know we put a lot of passion into what we do and I hope to see you again soon. Wishing you all many more wonderful travel adventures in 2017, with very fond memories Valter.